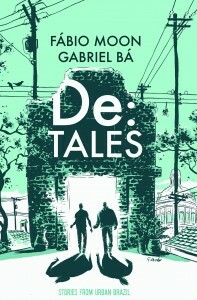 This week CBLDF is rewarding your donations with a slew of fantastic books, including Megahex and One More Year, signed & sketched by Simon Hanselmann; Daytripper, De:Tales, How to Talk to Girls at Parties, and more, signed by Gabriel Bá and Fábio Moon; Babes in Arms, signed by Trina Robbins; Kirby: King of Comics, signed by Mark Evanier; Kaijumax Seasons One and Two, signed and sketched by Zander Cannon; and Deadpool vs. the Marvel Universe, signed by Reilly Brown! Keep reading or follow the links provided for more information. 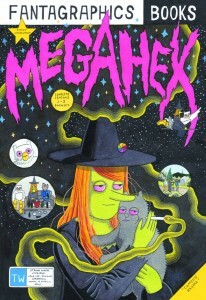 Grab a copy of Megahex and One More Year HCs and get caught up with Megg the witch and Mogg the cat! 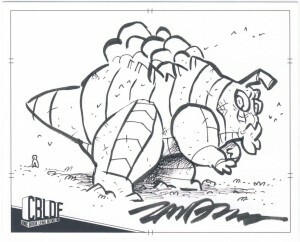 These beautiful hardcovers come signed and sketched by creator Simon Hanselmann. 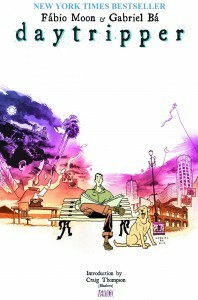 Donate today to grab a copy of these fantastic books before they’re gone! 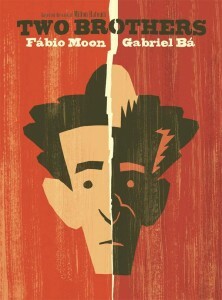 We’ve got a bunch of great graphic novels signed and sketched by twin creators Fábio Moon and Gabriel Bá! 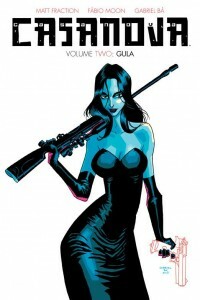 Check out Two Brothers HC, double-signed and sketched by Bá and Moon; De:Tales HC, signed and sketched by Moon; Daytripper HC, double-signed and sketched by Moon; BPRD 1947 TP, double-signed by Moon and Bá; Casanova: Gula HC, double-signed and sketched by Moon; and How to Talk to Girls at Parties HC, double-signed by Moon and Bá or triple signed by Moon, Bá, and Neil Gaiman! Follow the links above to donate or for more information! 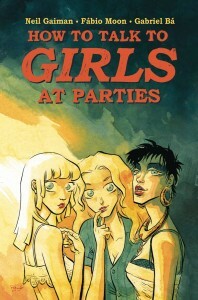 Don’t miss out on Babes in Arms, Trina Robbins’ compilation of Golden Age comics by artists Barbara Hall, Jill Elgin, Lily Renee, and Fran Hopper! 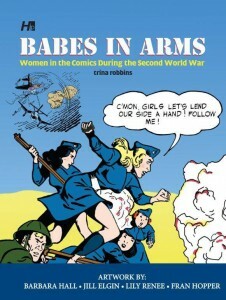 This book features their stories of US service-women fighting the Axis during WWII, as well as extra material and commentary, and comes signed by Trina Robbins! 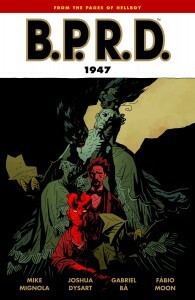 Donate here to grab a copy of this fascinating collection! 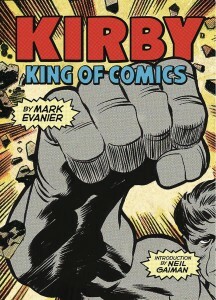 Check out the new, revised and expanded softcover edition of Kirby: King of Comics! 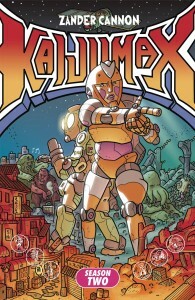 This Jack Kirby retrospective was compiled by Mark Evanier and presents Kirby’s work alongside Evanier’s fascinating commentary. 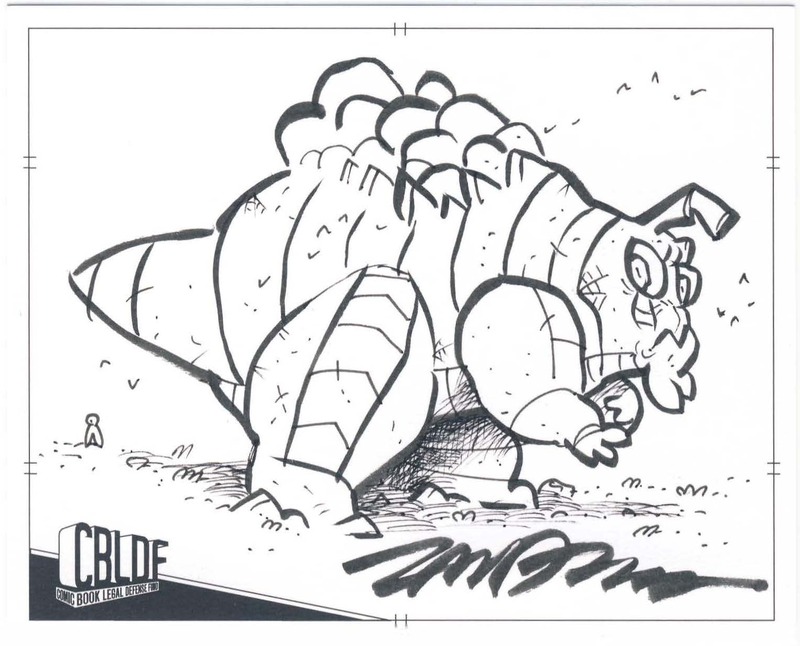 Donate today to grab a copy of this beautiful softcover, signed by Mark Evanier! 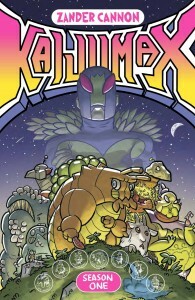 Get caught up on Kaijumax with Seasons One and Two softcovers, signed and sketched by Zander Cannon! 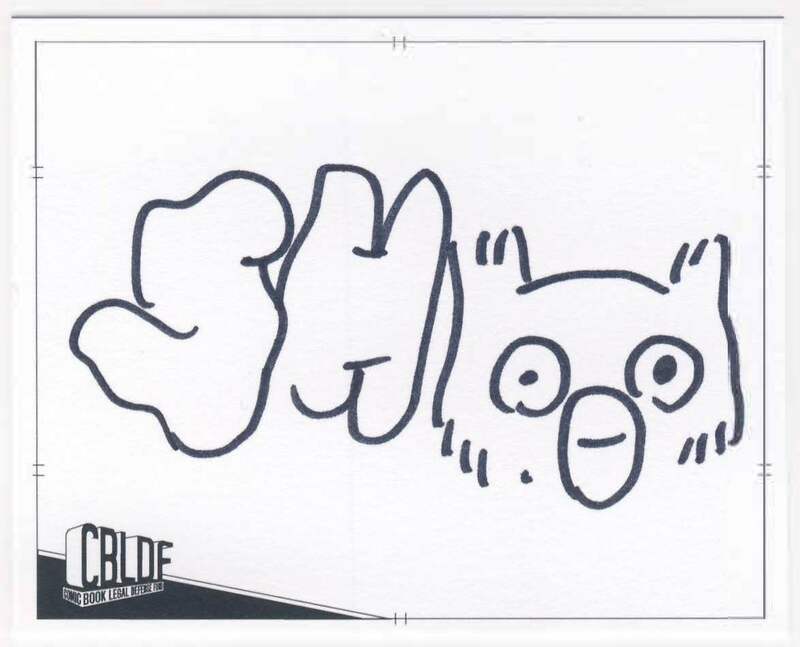 Don’t miss out on these delightful graphic novels — donate today to grab your own signed & sketched copy! 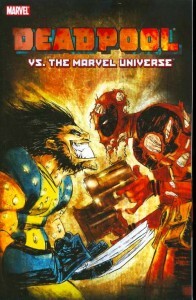 Grab a copy of Deadpool vs. the Marvel Universe, signed by Reilly Brown! This softcover collects Cable & Deadpool #43-50 and follows Deadpool’s adventures as he teams up with a slew of Marvel superheroes! 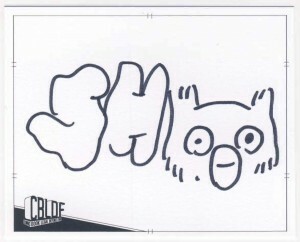 Donate today to get your own signed copy!